This easy do it yourself home improvements blog is here to help you with new additions to the site and any current information I think you may want to know. It's easy to stay current. Subscribe to my blog (no e-mail necessary), by right-clicking on the orange RSS button and then paste the URL into your RSS reader. (the RSS button is on the little menu to the left) Or click on the My Yahoo! button or My MSN button if you prefer to read my blog updates there. If you are not sure what RSS and blogging is all about, click on the "What's an RSS Feed?" link (also on the little menu on the left). Once you start, you will be amazed at what RSS can do! 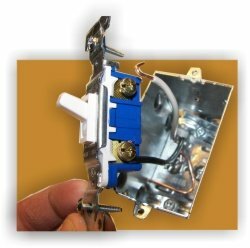 Continue reading "Wire a Switched Outlet"
Looking to have an outlet be controlled by a switch? 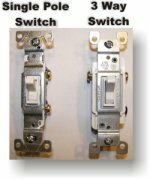 Follow my switched outlet wiring diagram to learn how. Continue reading "Switched Outlet Wiring Diagram"
Looking for ceiling fan installation wiring? All the diagrams needed to understand and confidently install a ceiling fan. 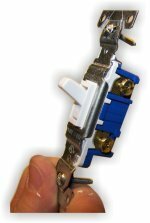 Continue reading "Ceiling Fan Installation Wiring"
Continue reading "Wiring A 3 Way Switch?" Continue reading "Replacing Ceiling Fan"
Installing a dishwasher is not as hard as it may seem. A do it yourself dishwasher installation guide. Continue reading "Installing a dishwasher"
Continue reading "DIY Home Telephone Wiring"
Nothing worse than standing trying to have a shower and the plug is clogged. Easy steps to quickly unclog shower drain or bathtub drain. Continue reading "Unclog Shower Drain"
Continue reading "Telephone wiring diagram"
Learning how to solder copper pipe is essential in DIY plumbing projects. Let me show you how to solder easily. 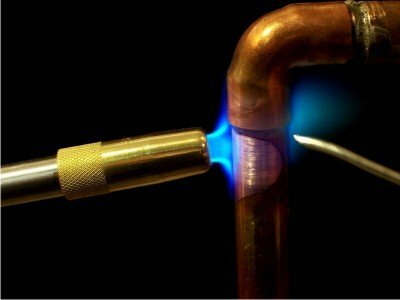 Continue reading "How To Solder Copper Pipe"
Wanting to hookup that ice maker? 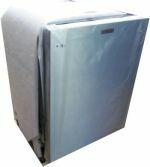 Easy step by step instructions for you to install ice maker in your fridge. 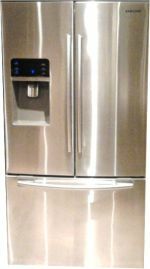 Continue reading "Install Ice Maker"
Easy DIY Plumbing tips and advice. Illustrated step by step advice on basic home plumbing tasks as well as do it yourself plumbing repair tips. Continue reading "Easy DIY Plumbing"
Easy DIY Electrical tips and advice for all your household wiring needs. 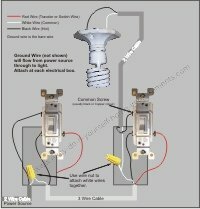 Wire a light, plug or switch with step by step illustrated instructions. 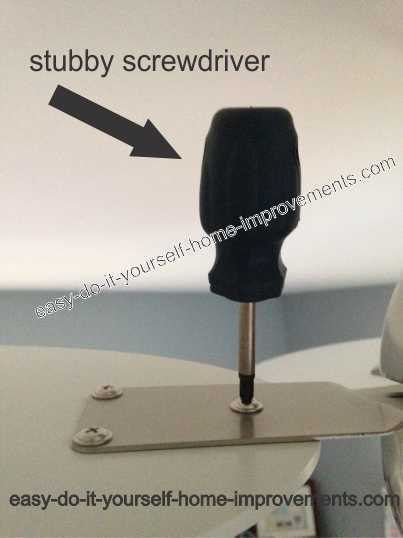 Continue reading "Easy DIY Electrical "
You can install any floor with some diy flooring tips. Laminate, hardwood, carpet and ceramic tile installations are made easy with step by step instructions for the perfect job! Continue reading "Easy DIY Flooring"
Great bathroom ideas that you can do yourself. Not only will your new bathroom look great, it is guaranteed to add value to your home. 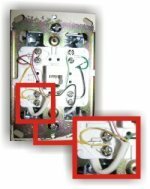 Continue reading "Easy DIY Bathroom Ideas"
Continue reading "4 Way Switch Wiring Diagram"
Continue reading "Wiring a light switch? Here's how." Wondering How To Install a Washing Machine? Easy washing machine plumbing and washing machine installation instructions. 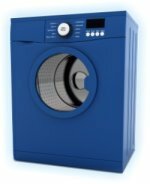 Continue reading "How To Install A Washing Machine"
How To Install A Toilet? Wondering how to install a toilet? It's not that hard, I can show you how. Continue reading "How To Install A Toilet?" Wondering how to install a dimmer switch? It is simple with a few good tips. Continue reading "How to Install a Dimmer Switch"